Over the next few weeks we will recommend the parks of each municipality on the Costa del Sol, accompany us on a walk through the parks of Malaga! 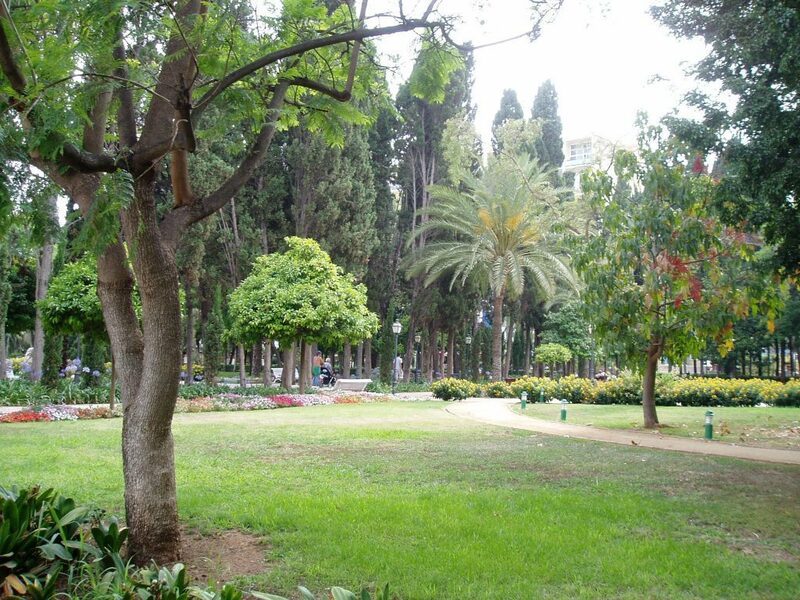 The centre of Marbella has some very lovely parks that can be discovered in a pleasant walk. Small park of about 6.000 m2 located in the centre of Marbella a few meters from the Marina and an ideal place to rest from the hustle and bustle of the Seafront. It has a children’s play area and a café. In the park is also located the Auditorium of Marbella which offers many concerts and activities throughout the year. 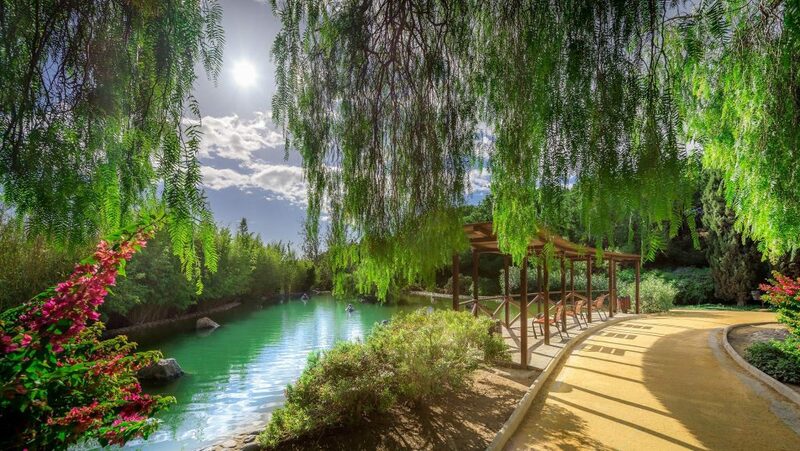 A 20-minute walk from the historic centre of Marbella is located this 3-hectare Forest Park with native vegetation. It has barbecues, tables and benches for picnicking and is ideal for spending a family day in the heart of the city. The Parque de la Alameda is probably the best known in the city. It is centrally located close to the old town, the marina and the promenade, linked with it by the famous Avenida del Mar. 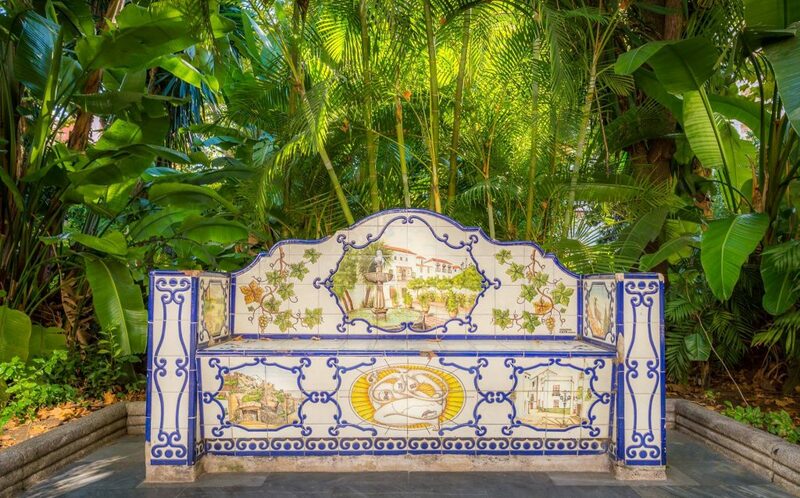 It is a lovely, small, leafy green park with fountains and many benches with painted tiles. 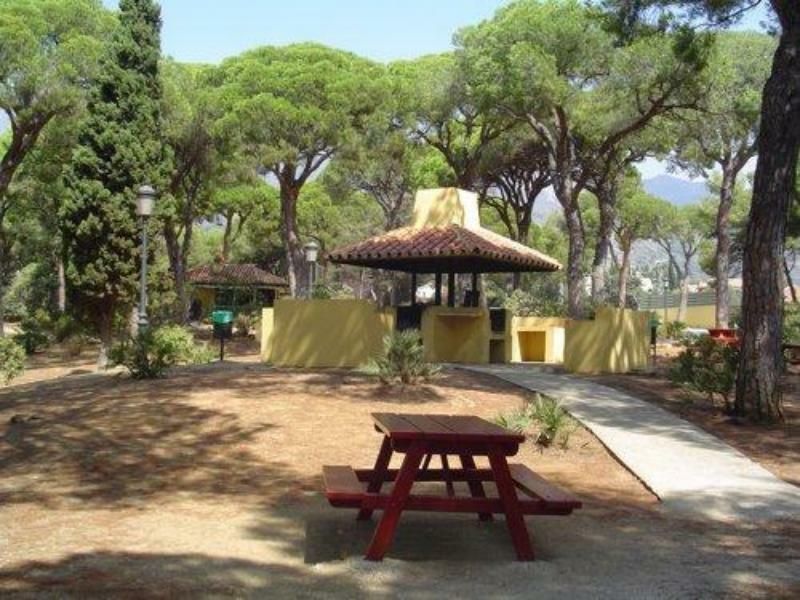 Another park in the centre of Marbella is the Arroyo de la Represa Park. This park of almost 2 km in length and 18,000 m2 with native and exotic flora has two artificial ponds, sports courts and a playground. Next to the ponds in the middle of the park is also located the Bonsai Museum which is worth a visit.